Regular readers of Feministing are well aware of the hundreds of state laws restricting abortion access that have been passed in the last several years—after all, we talk about it all all the time. But not everyone is. The brilliant thing about an incremental state-level anti-choice strategy is that it can be easy for the average person to miss. There’s been no blanket federal abortion ban that makes national headlines and provokes mass protests—just 318 state laws passed since 2010 that each, individually, made the procedure just a little harder to get but collectively make it all but impossible for millions of Americans in many states. It’s not surprising then that much of the public has no idea just how many barriers to abortion care politicians have enacted lately. A new national poll commissioned by the National Institute for Reproductive Health (full disclosure: I used to work there) finds that less than half of voters are aware of this trend. But once they learn about it, they’re not happy about it. Nearly two thirds say these anti-choice laws are taking us in the wrong direction and huge majorities support policy proposals to, well, basically undo them: to ensure, above all, that abortion is regulated based on medical evidence, not politicians’ political beliefs. 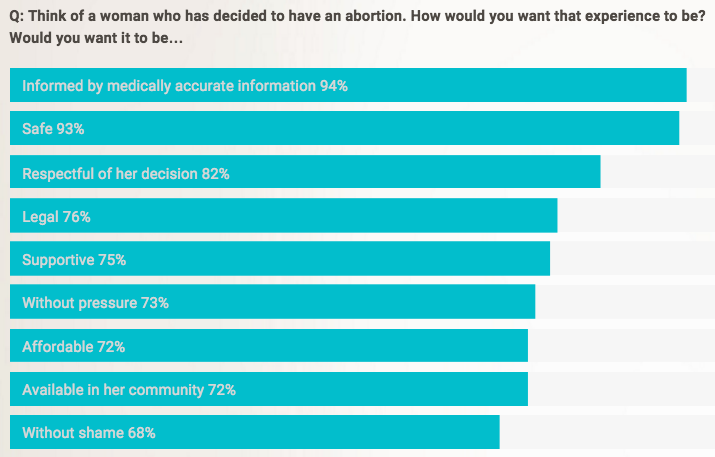 Like a recent survey by Vox, the NIRH poll also found widespread agreement about what the abortion experience should be like: safe, legal, informed by accurate medical information, respectful, supportive, affordable, and without shame. 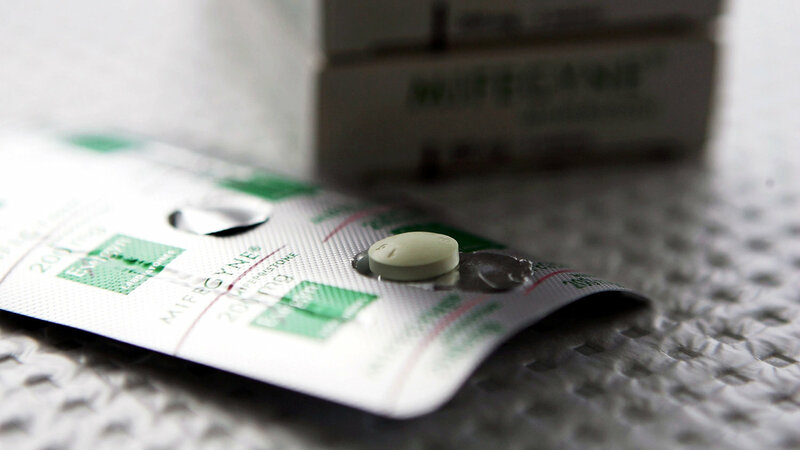 Only about one in five respondents said getting an abortion should be emotionally difficult, expensive, uncomfortable, embarrassing, or difficult in terms of travel or logistics. In other words, the vast majority of American voters—whether they identify as pro-choice or pro-life, whether they think abortion is morally wrong or not, whether they’d personally get one or wouldn’t dream of it—think abortion should be a positive experience for those who do chose it. Which makes them utterly out of step with the anti-choice extremists currently populating our state legislatures—a fact they may just not realize. There’s hope that tide may be turning though. NIRH reports that the number of proactive pro-choice state bills, both proposed and enacted, more than doubled between 2014 and 2015. Last year, 76 of them passed in 31 states. 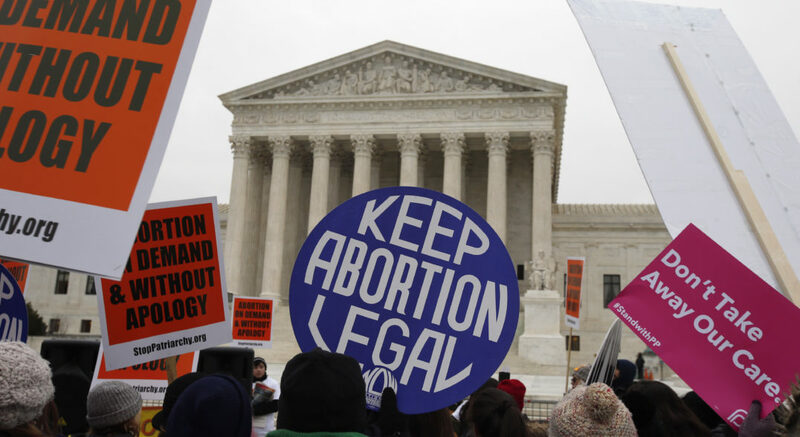 And NIRH is looking to make it even easier for advocates and lawmakers to go on the legislative offensive with a “playbook for abortion rights” that includes dozens of model bills to advance reproductive health and rights. 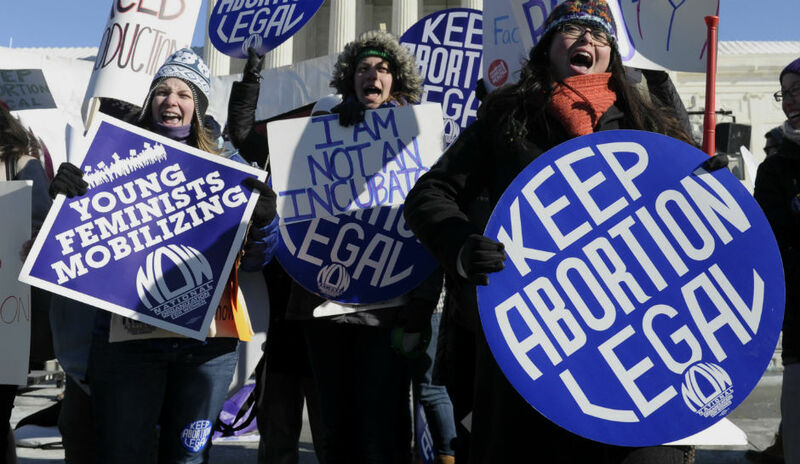 It’s a page literally out of the anti-choice movement’s playbook: Americans United for Life’s model legislation has spread like wildfire throughout the states. If it’s been a winning strategy for an agenda only a vocal minority of Americans support, it’s past time for those of us with public opinion on our side to get in the game.